We’re very excited to announce that Don George will be keynoting at TBEX North America 2015 in Ft. Lauderdale. Don is one of today’s preeminent travel writers and storytellers, and as a bonus, an all around great guy. He has been a part of TBEX’s community for a few years, and has spoken in breakout sessions and led some of our writing workshops. We know he’ll have us spellbound for his keynote at TBEX North America 2015. Don’s most recent book is “The Way of Wanderlust,” a collection of his best essays and stories from nearly 40 years of wandering and writing. Don also wrote the book on travel writing, “Lonely Planet’s Guide to Travel Writing,” the bestselling travel writing guide in the world. He has also edited ten award-winning literary travel anthologies, including “An Innocent Abroad,” “Better Than Fiction,” and “The Kindness of Strangers.” Don has received dozens of awards for his writing and editing, including ten Lowell Thomas Awards from the Society of American Travel Writers. 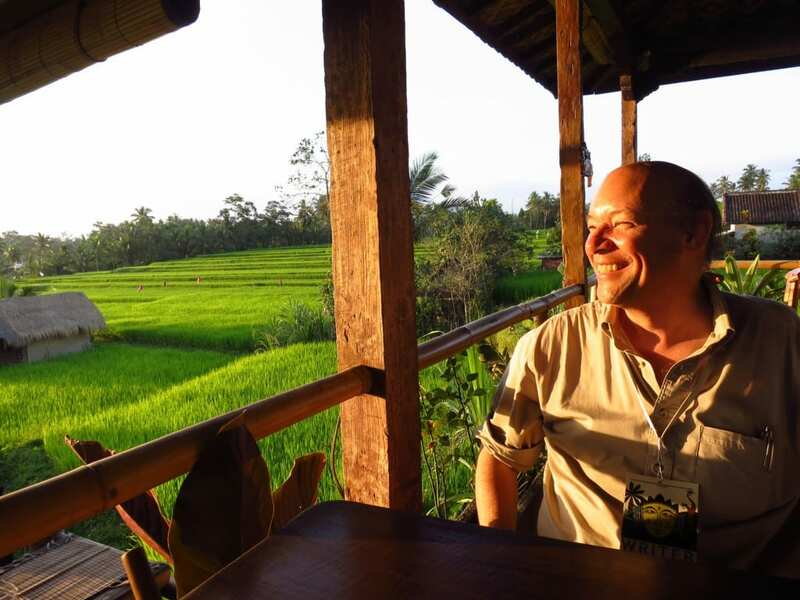 He is a highly sought-after keynote speaker and workshop leader, and is interviewed frequently as a travel expert. He also consults nationally and internationally on travel and social media, and hosts a popular national series of onstage conversations with prominent travel writers. Don grew up in Connecticut, and lived in Paris, Athens, and Tokyo before settling in the San Francisco Bay Area with his wife; they have two children. He is a graduate of Princeton University and the Hollins College graduate program in creative writing. His website is www.don–george.com. Register for TBEX North America today – you won’t want to miss Don’s keynote.